I can create a wide range of music including country, r&b, rap, rock - you name it!! 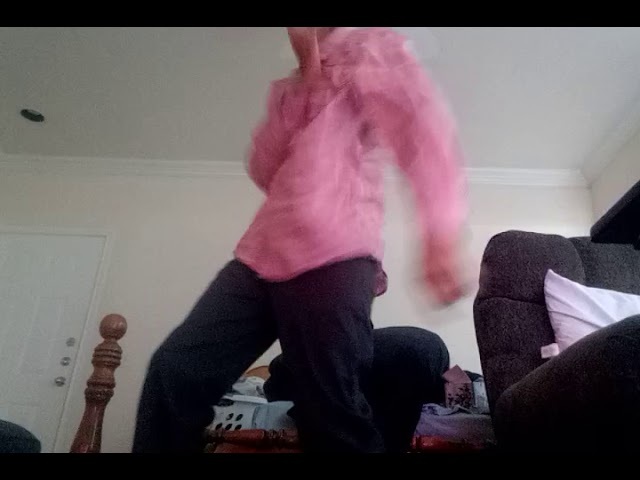 I have been dancing for 5 years and singing a while now. I do contemporary and hip hop. I can transcribe your videos, music, or media files. If you’re an artist looking for a beat maker, I’m your guy!